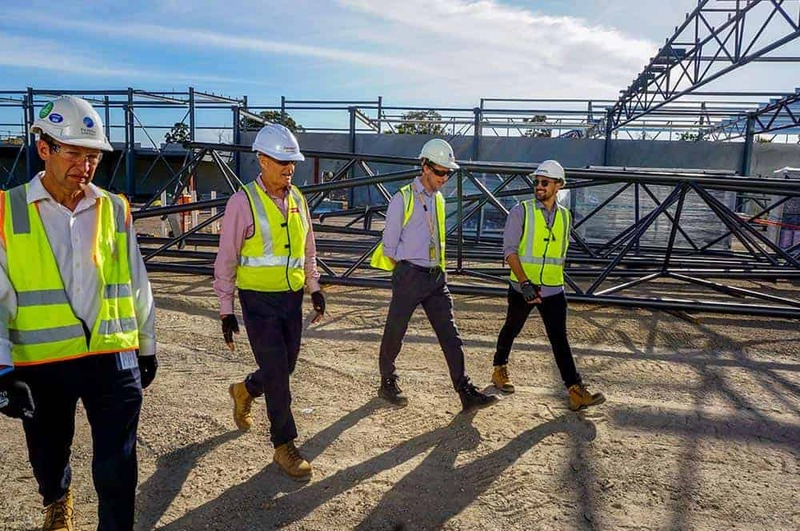 Proven Project Management team members, left to right: Daniel Offer, Gavin Tucker, Chris West and Nikola Stojanovic. 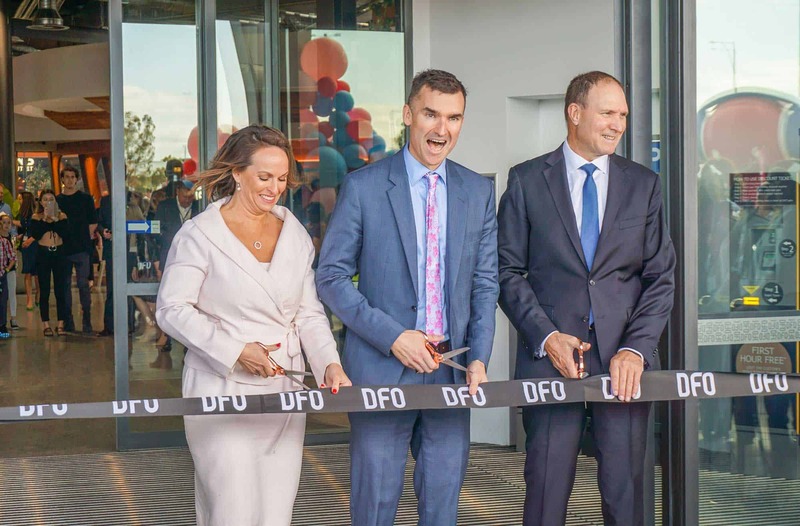 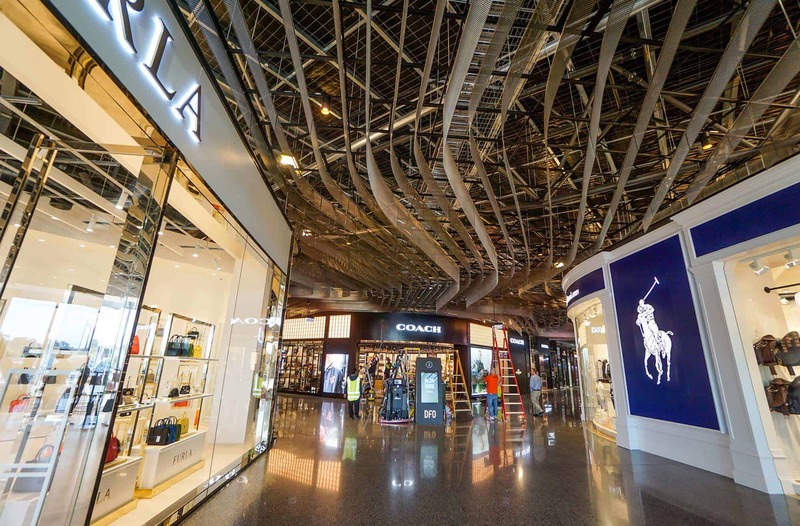 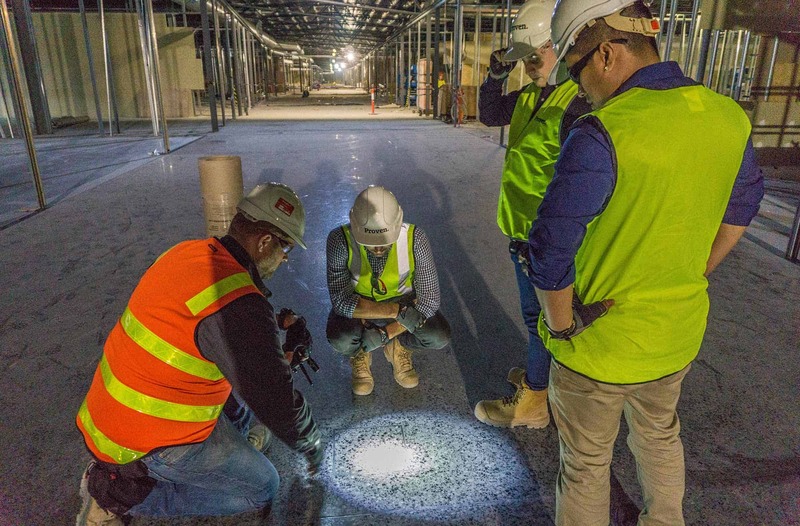 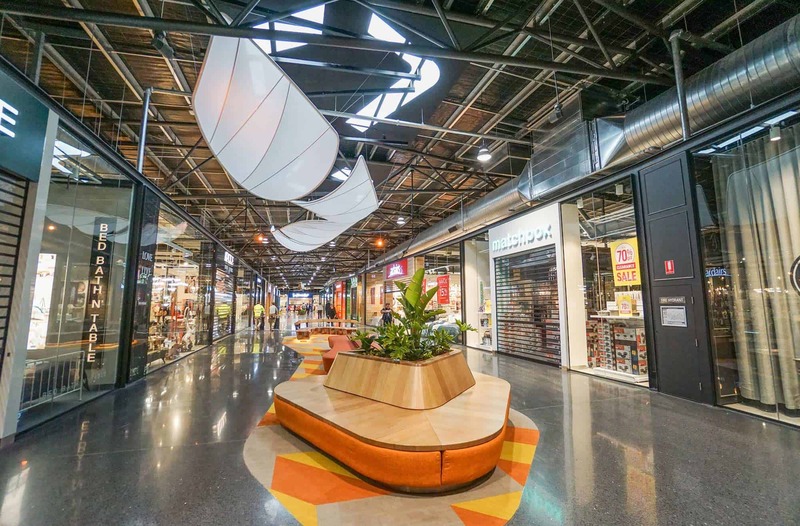 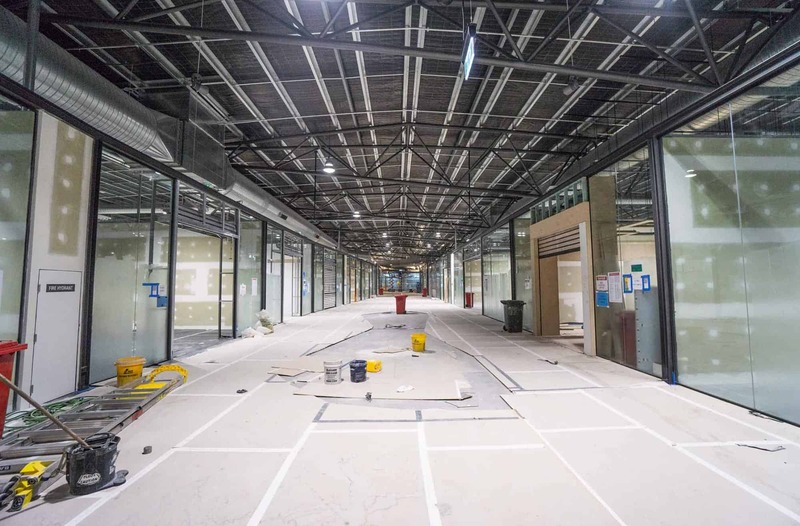 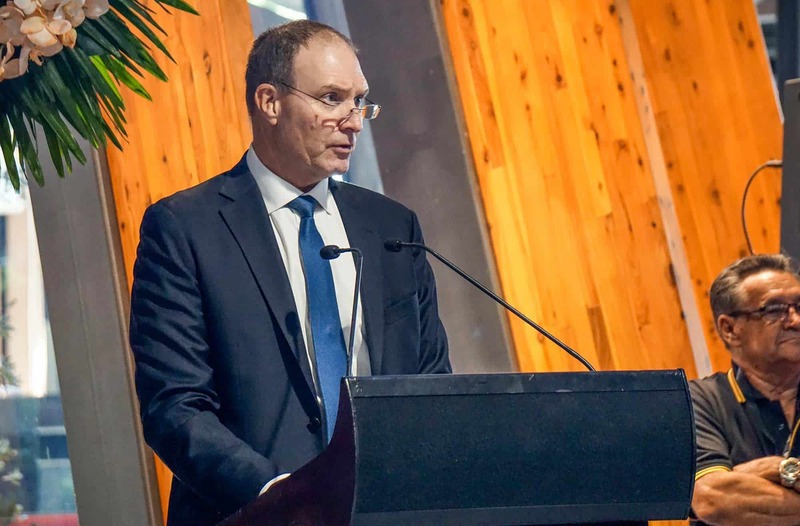 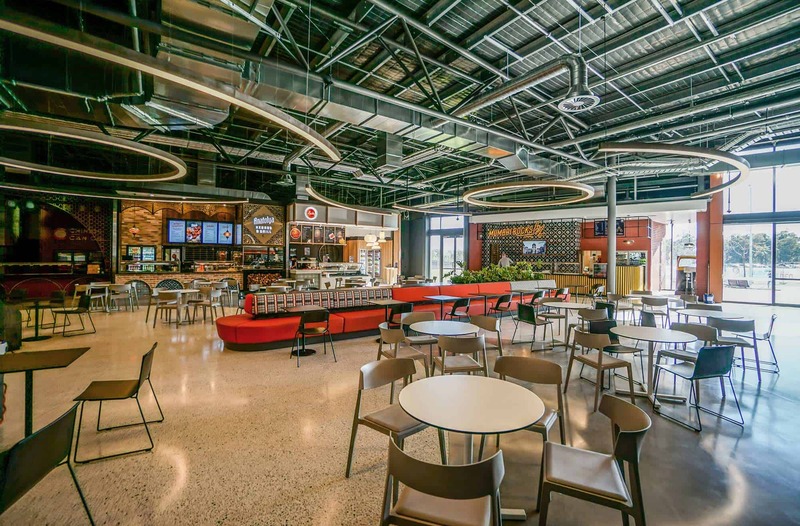 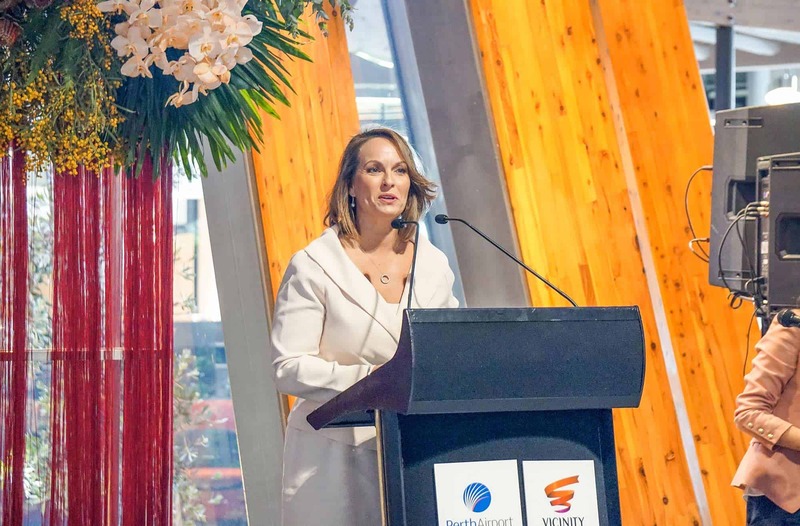 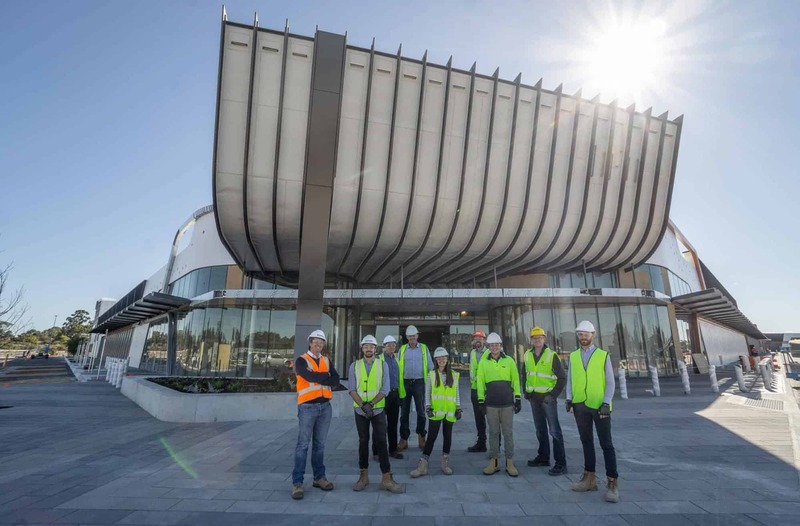 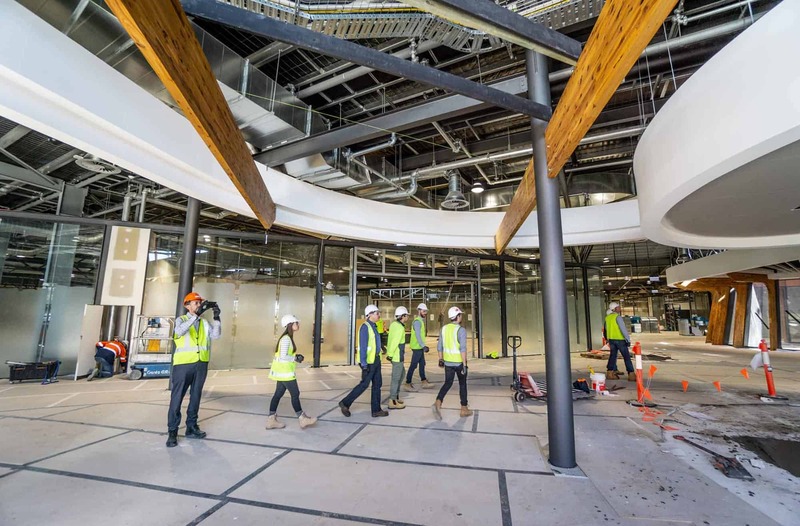 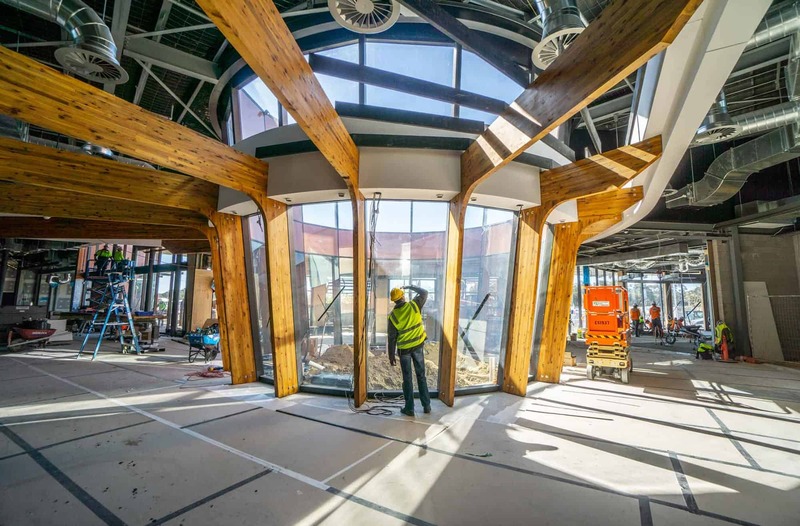 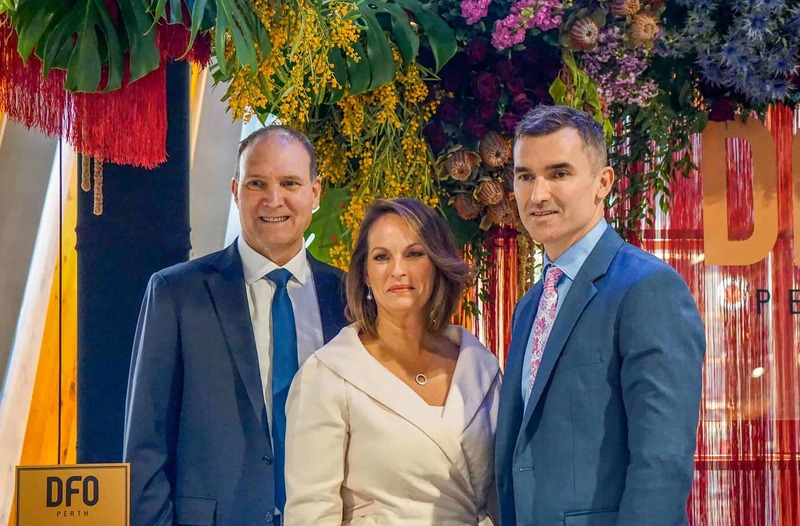 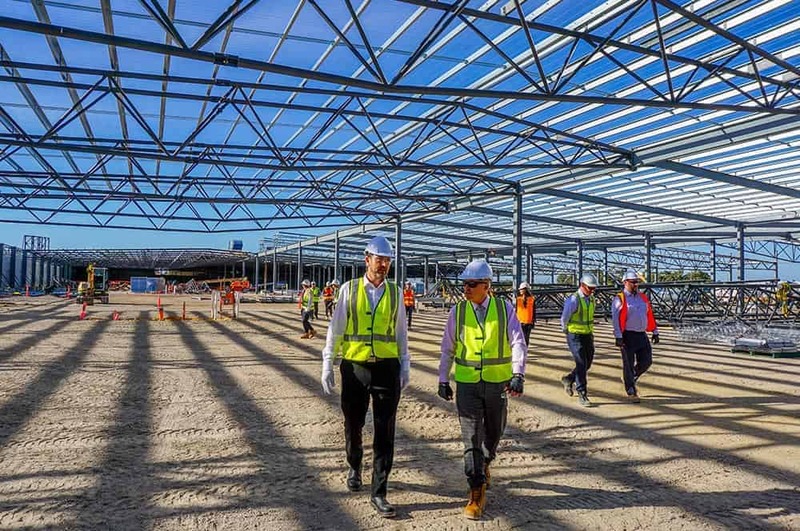 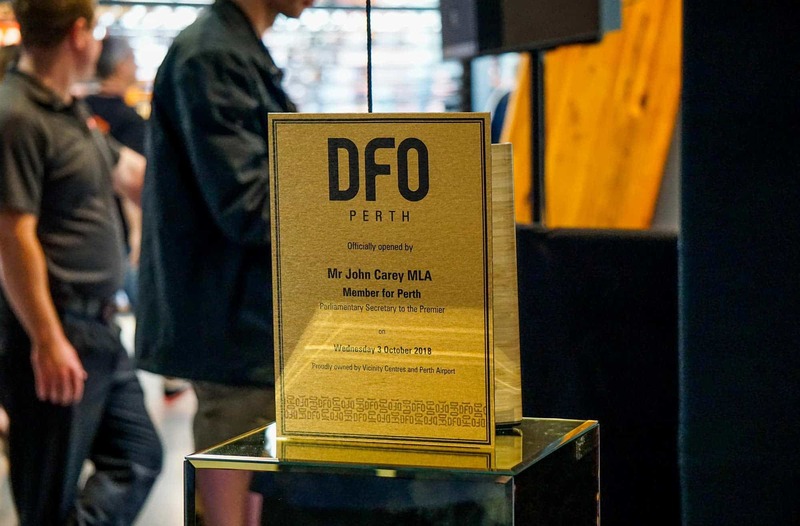 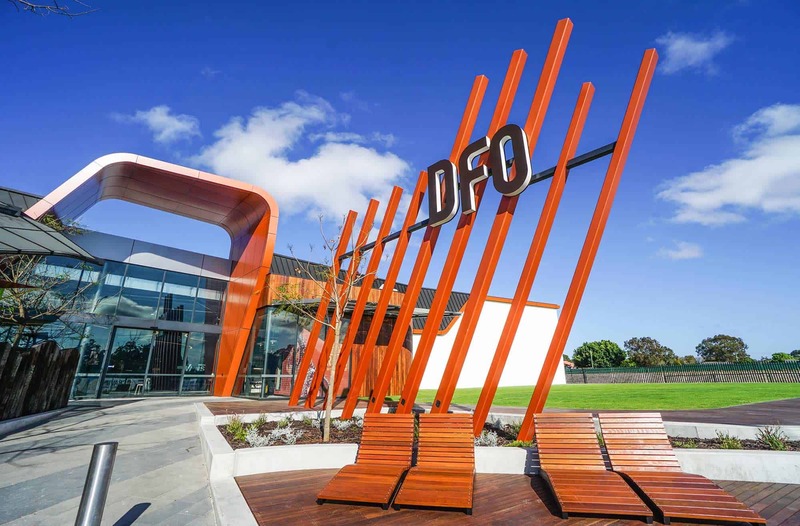 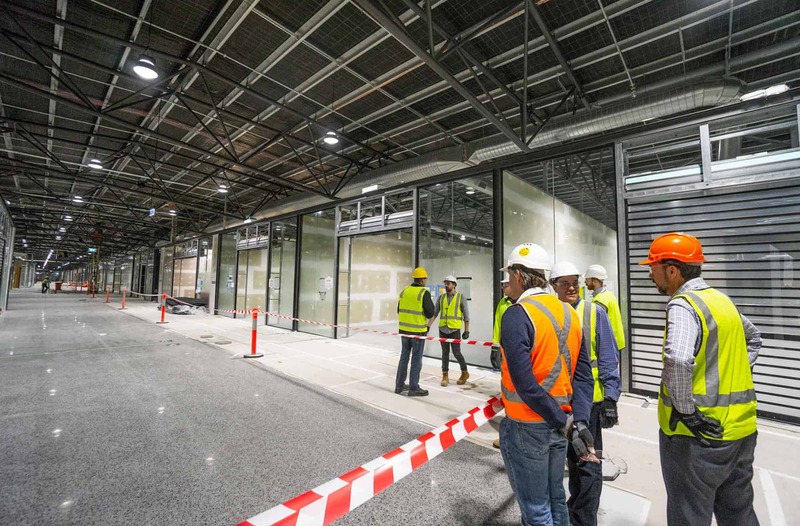 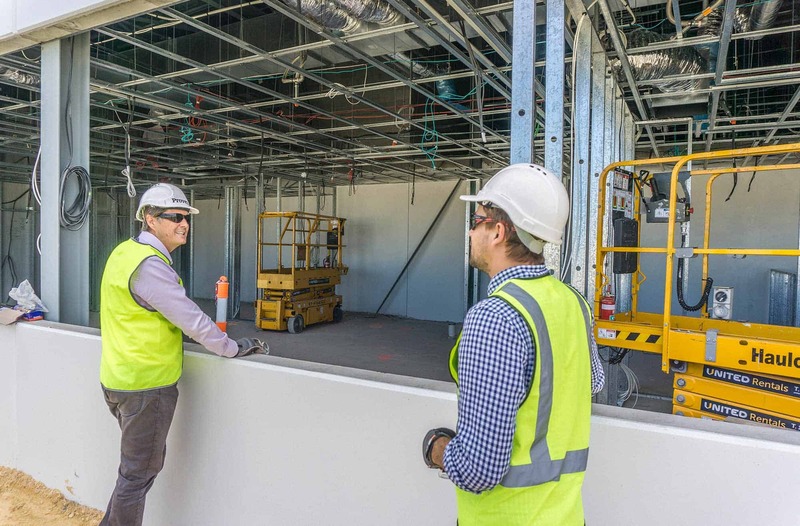 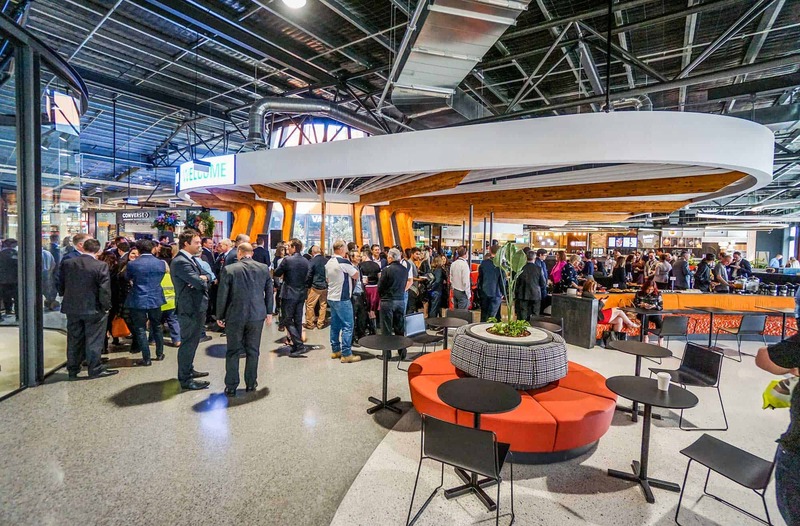 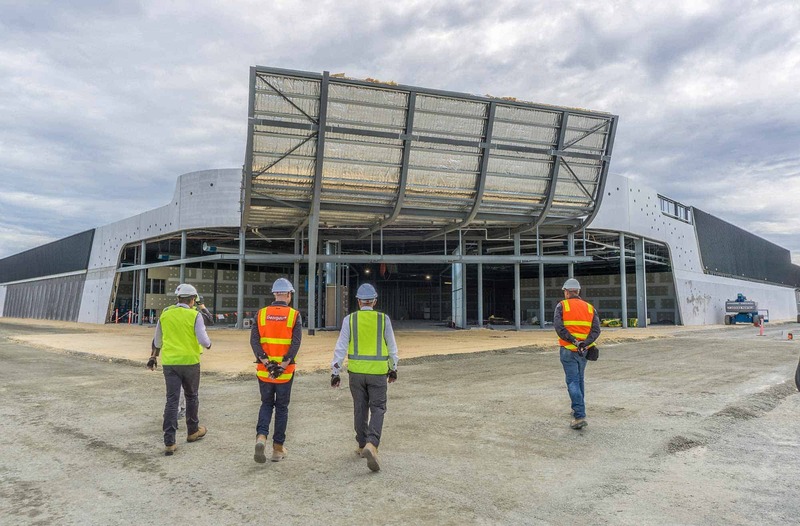 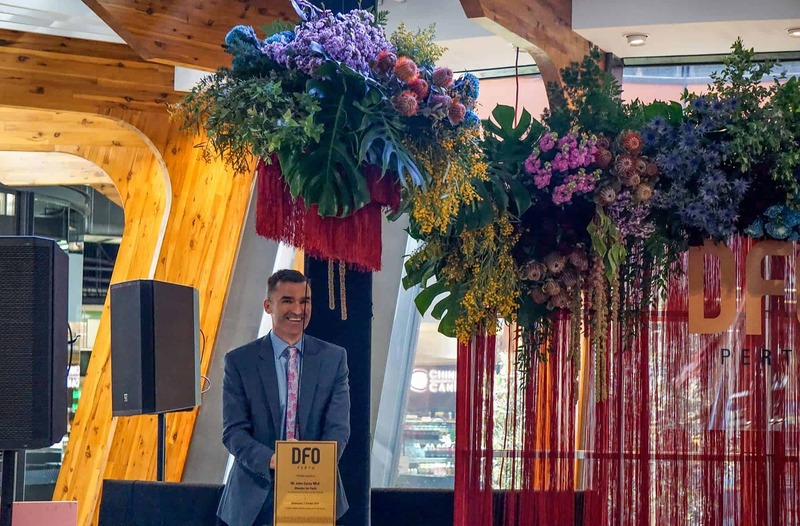 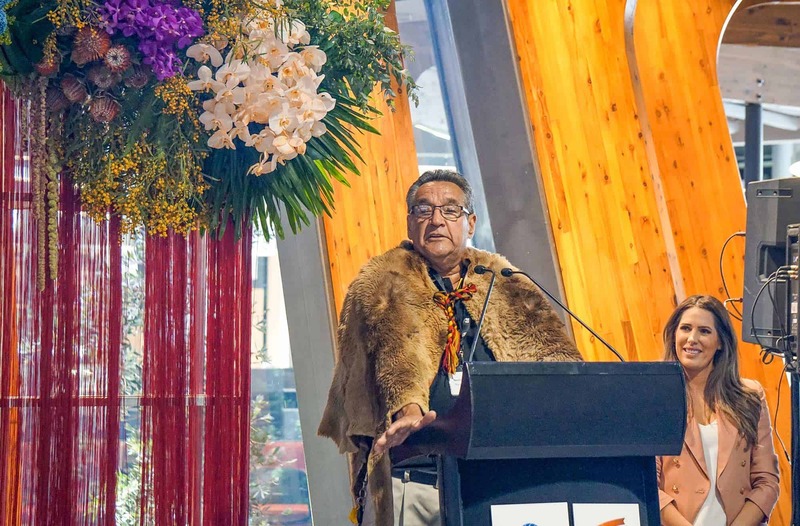 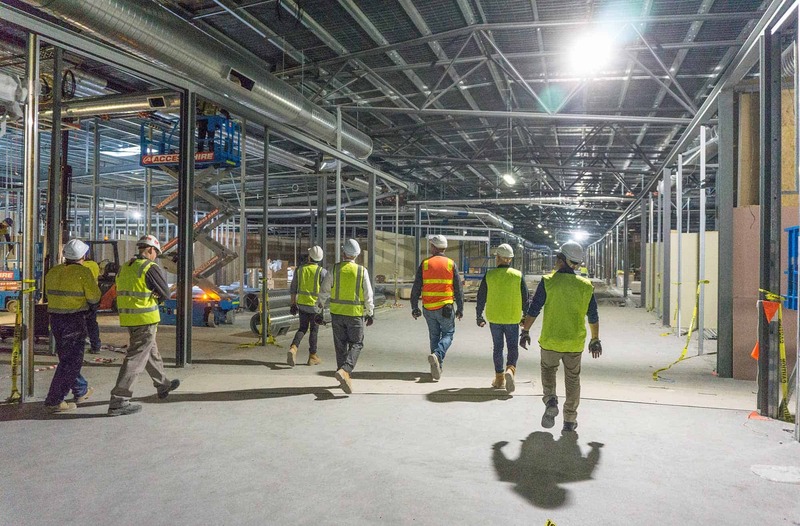 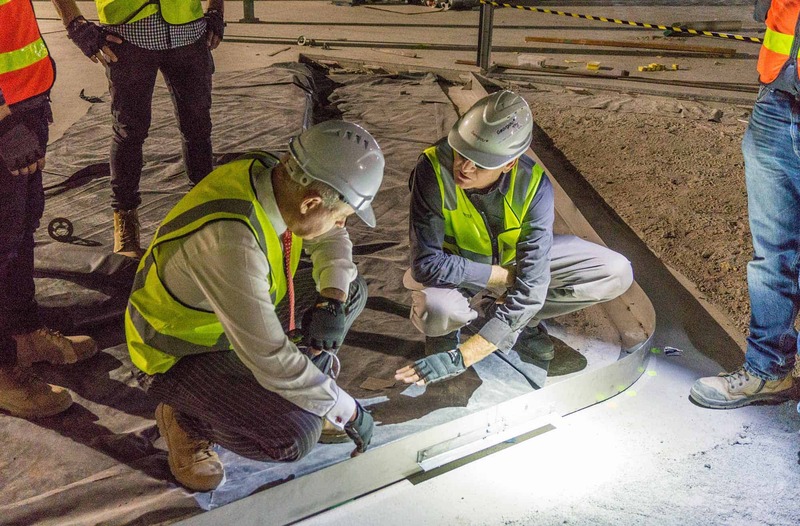 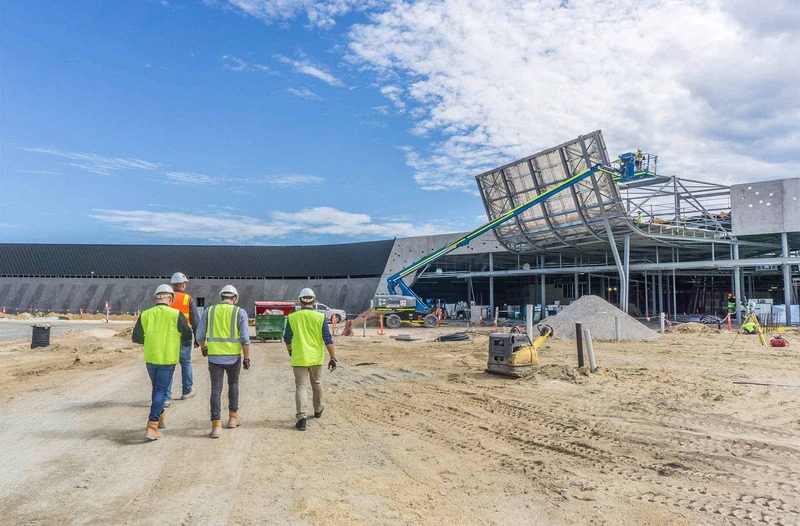 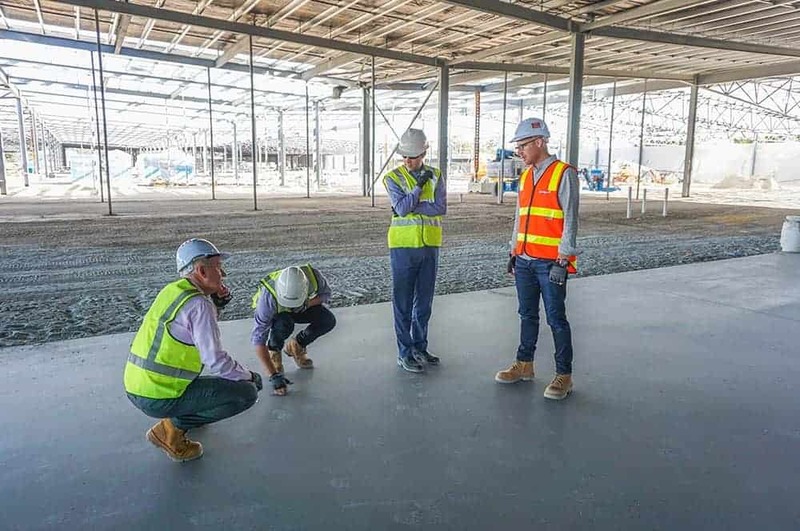 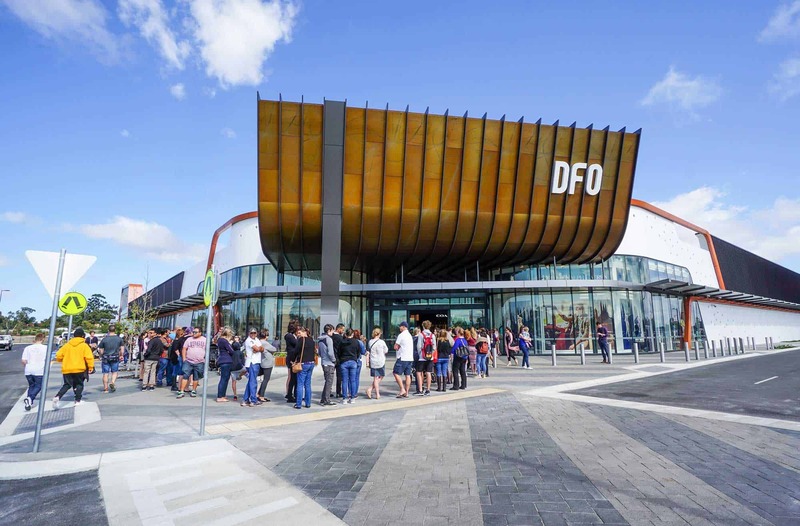 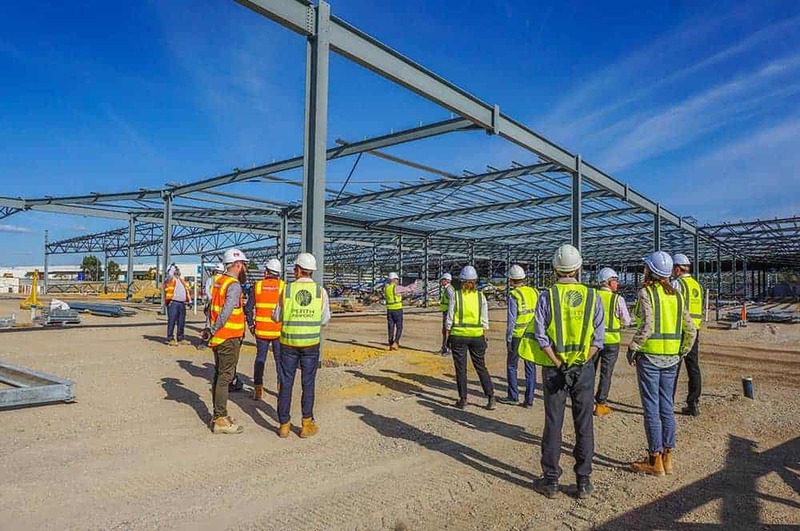 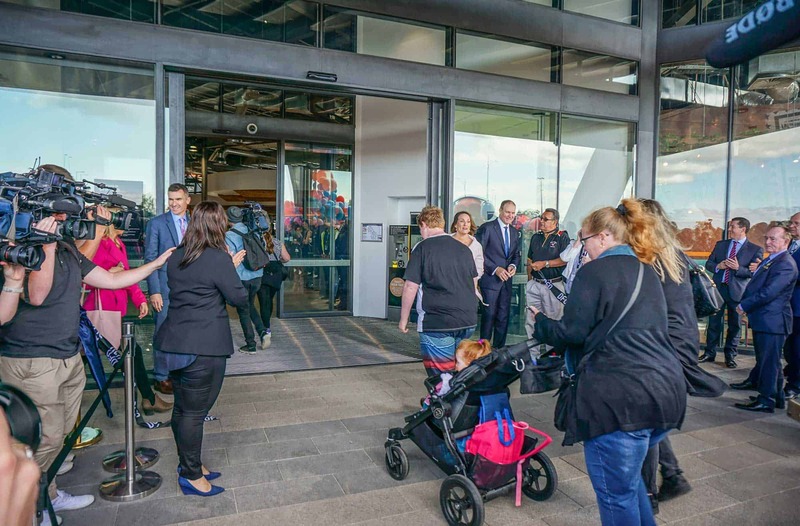 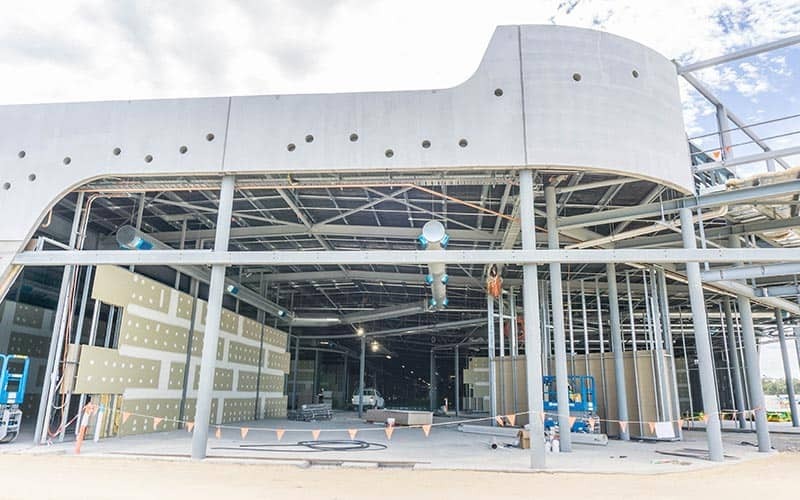 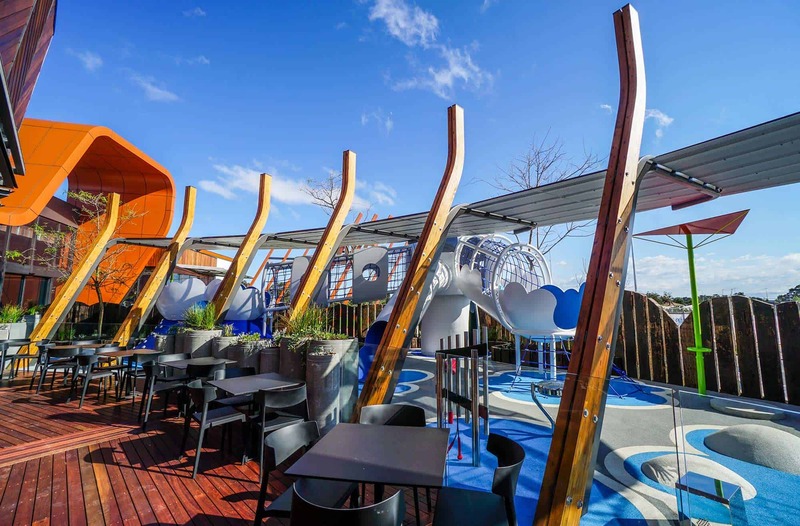 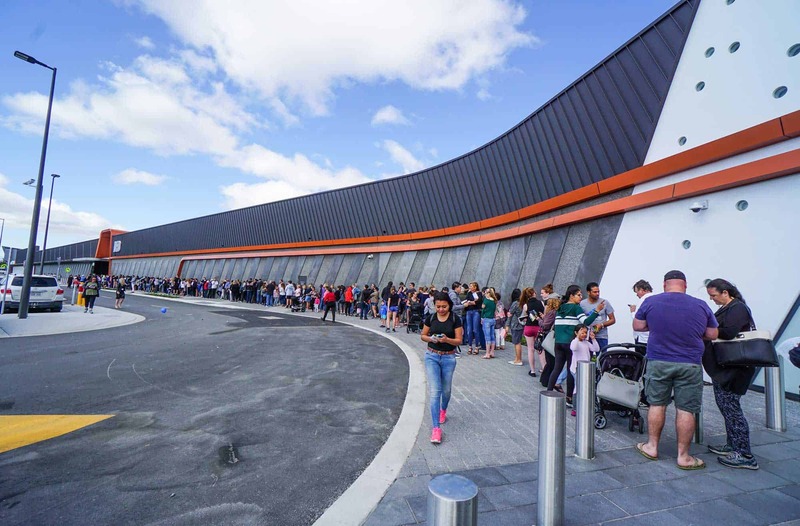 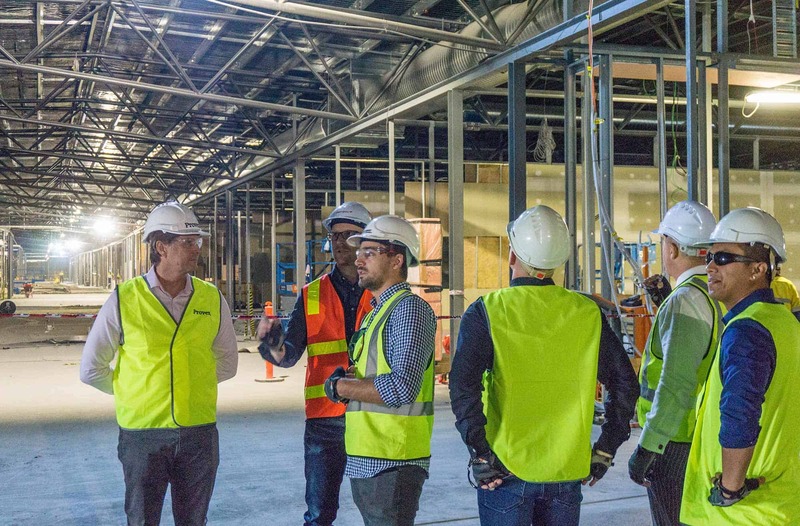 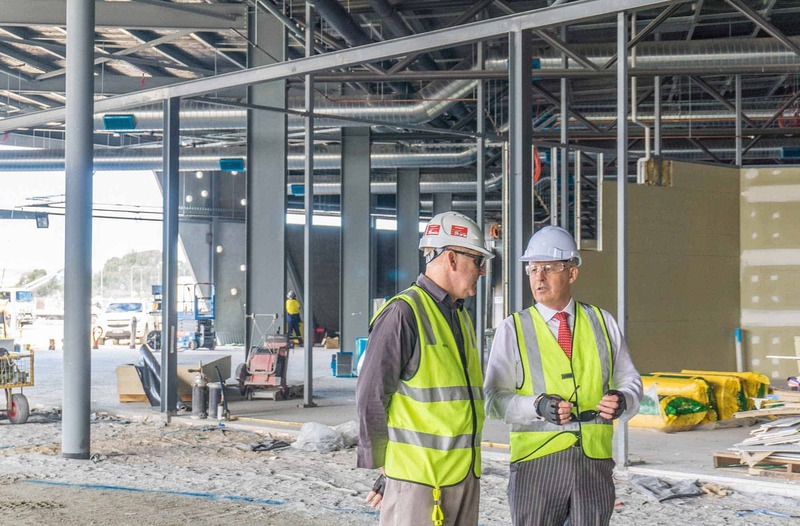 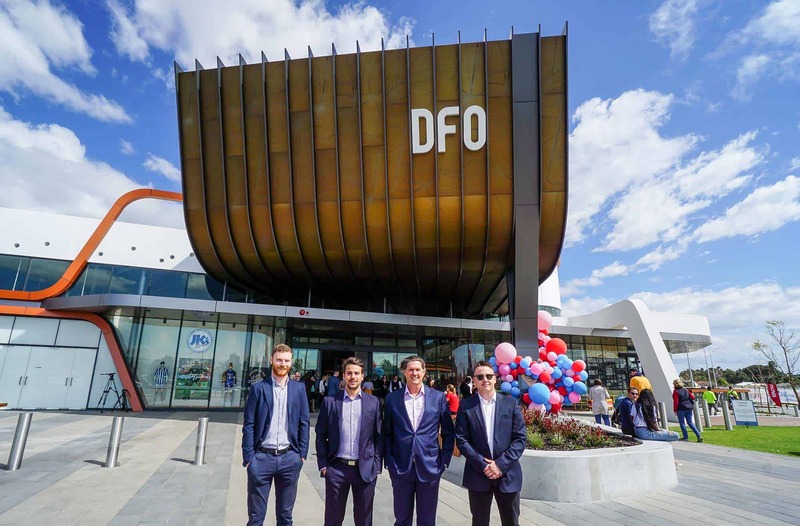 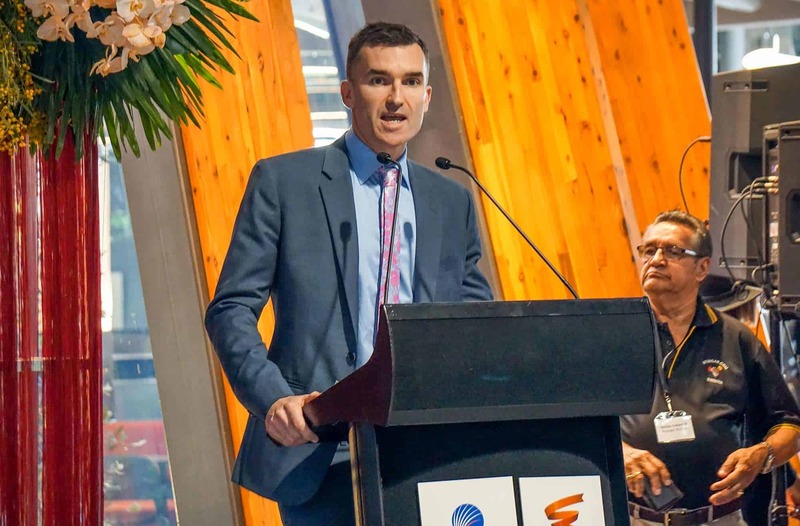 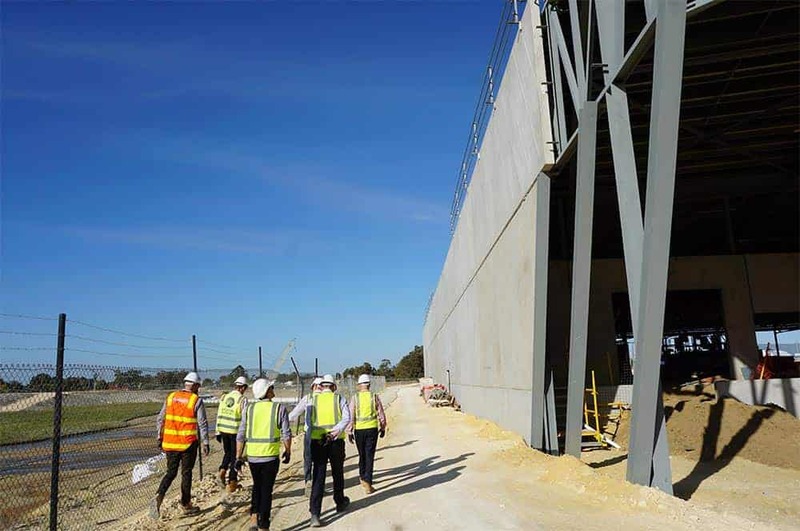 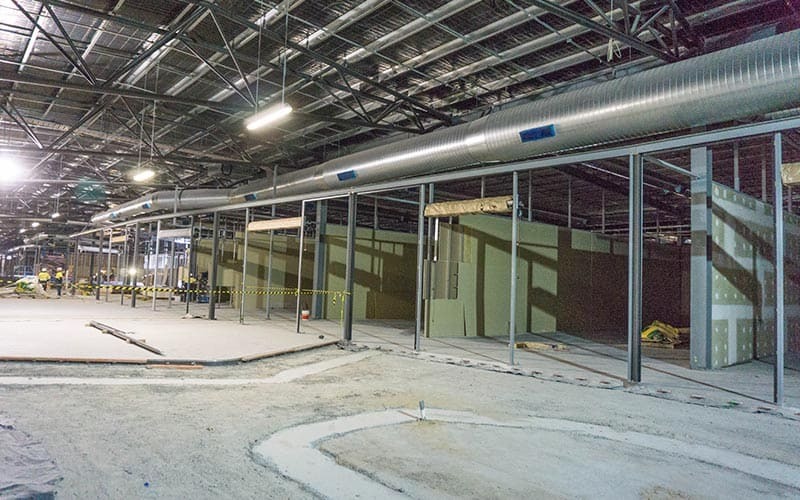 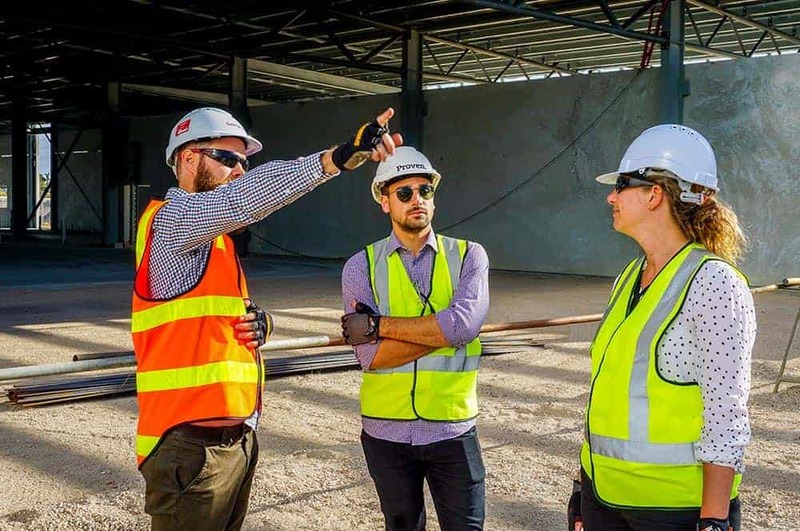 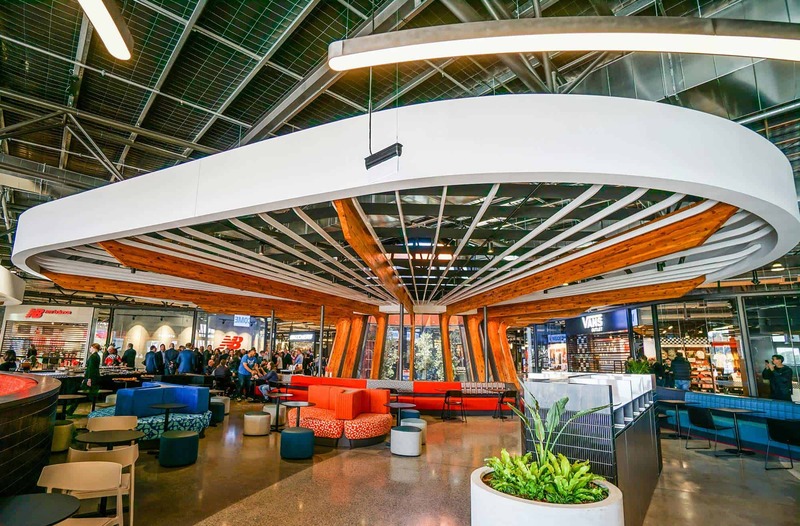 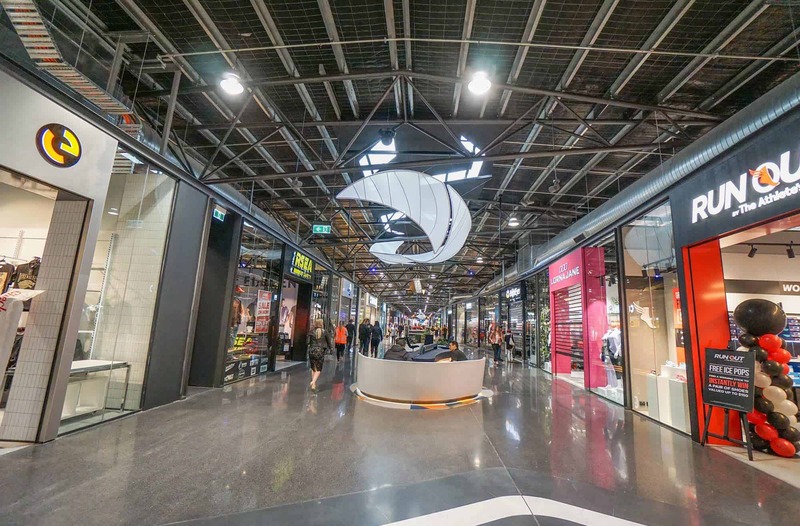 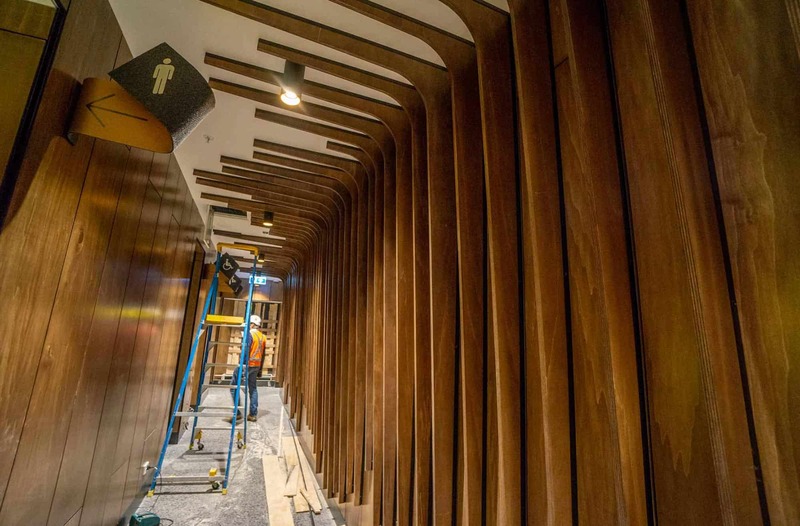 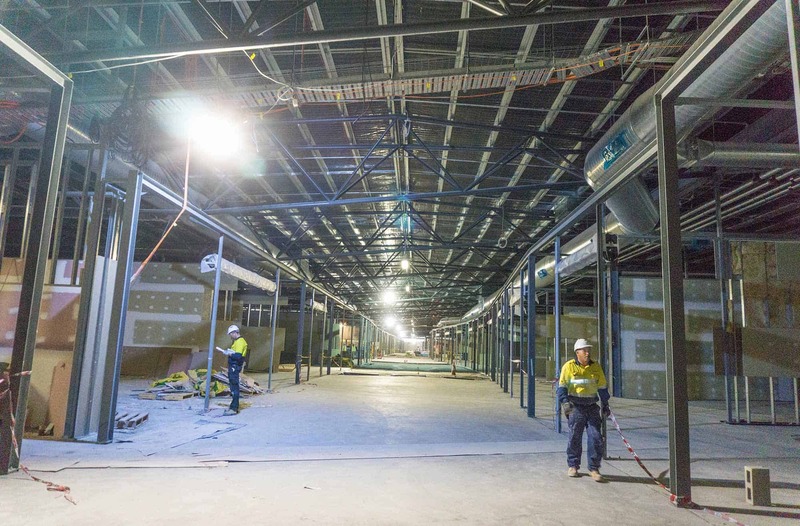 Proven Project Management was appointed by Vicinity Centres to deliver the Perth DFO development at Perth Airport which is their first new DFO centre in Western Australia. 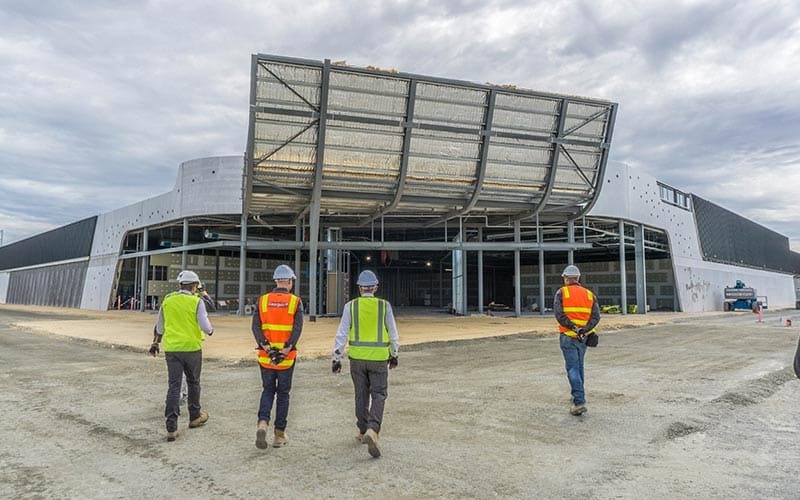 The development is a joint venture between Perth Airport Pty Ltd and Vicinity Centres and will provide approximately 24,000m² of gross lettable area and parking for over 1500 cars. 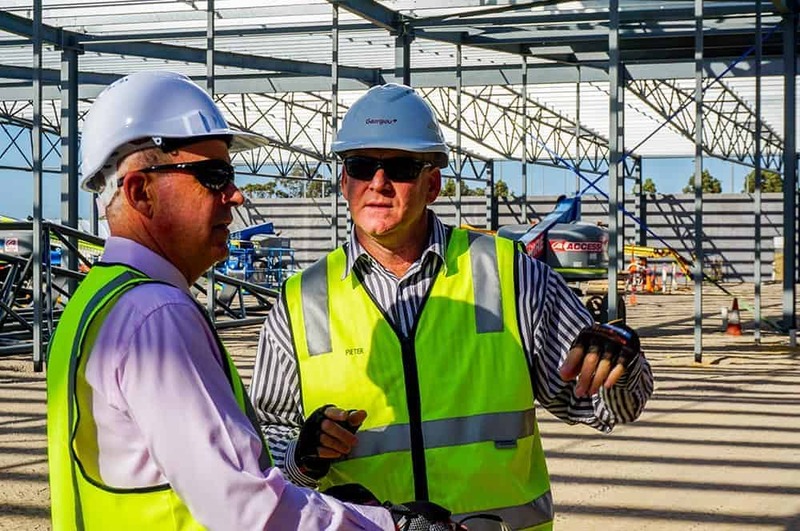 We thank Vicinity Centres for its continued support of Proven Project Management. 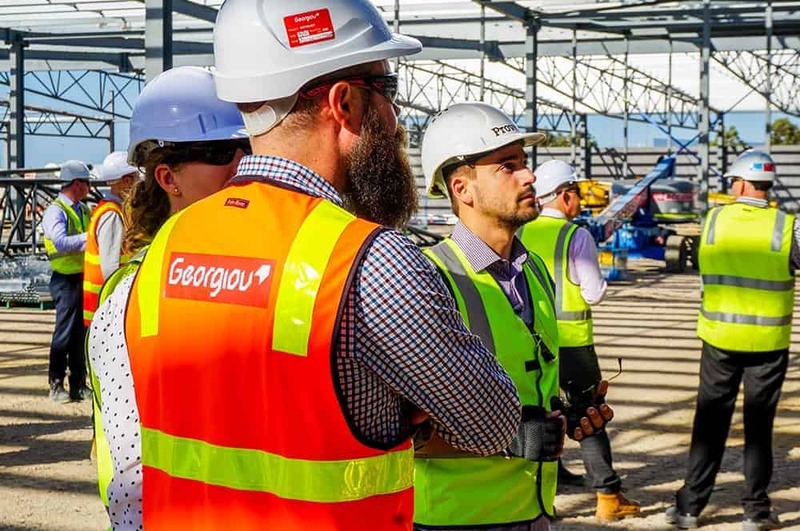 We’d also like to take this opportunity to thank the Georgiou Group Pty Ltd and the consultant team for all their hard work on the project.